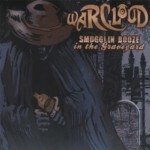 Warcloud aka Holocaust aka Alcatraz aka Robot Tank aka… well you get the idea still has a few gems stashed from the Nightmare/Smugglin’ Booze era. 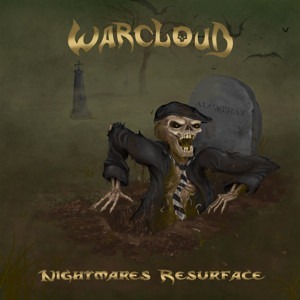 With Nightmares Resurface he unleashes 7 of them. With production from Skarekrow and appearances by Northstar and Black Knights member Crisis, this EP is sure to be another underground classic.